Yet another month is upon us and we are excited to share with you more about what we have going on. Last month we set up our online donations system. This was a big step for us as it allows people to donate more easily and allowed us to kick off our food sponsorship program. On our website you can choose to sponsor different parts of our meals or different meals monthly. This is a way people can commit to partner with us and we are very excited about it. This month we also started selling jewelry in preparation for the holidays. 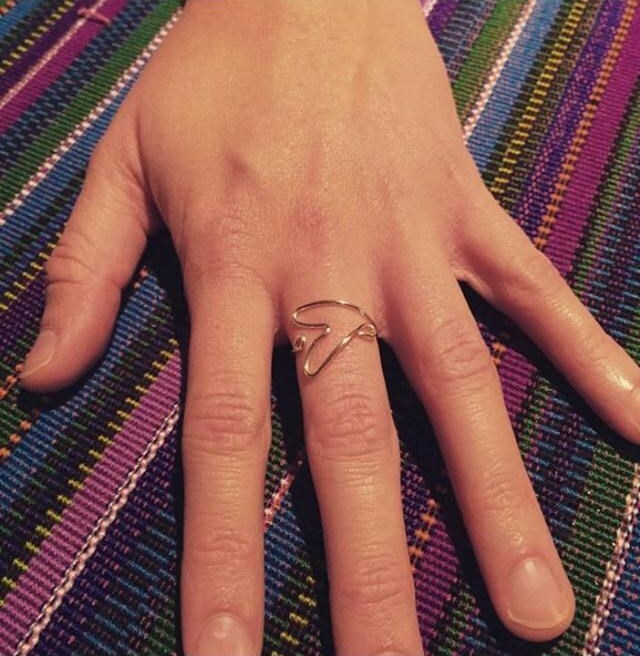 We have handmade rings and necklaces available for purchase on our Facebook page. All of the proceeds go directly towards our work in Guatemala and we hope you will consider giving a gift that makes an impact this holiday season. Additionally, plans have been made for several short term mission groups to visit us. We are very excited about this opportunity. As we continue to grow we find ourselves in need of more volunteers. 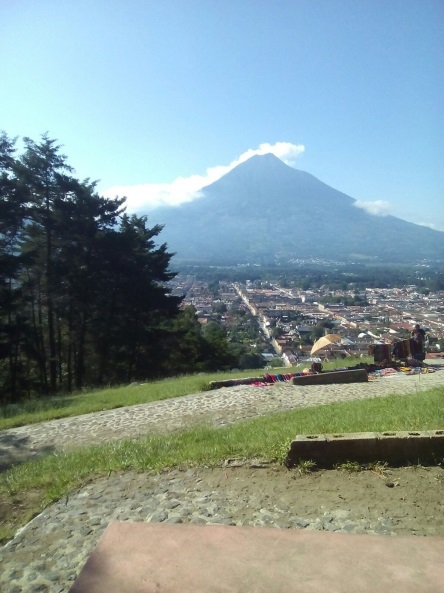 We realize how truly important not only the work in Guatemala is, but also the work in the US. One of the most beneficial things we can do is advocate on behalf of the people we serve. 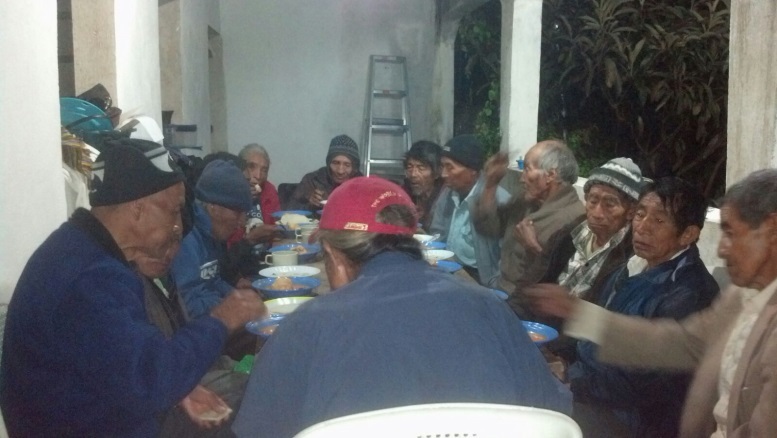 We view short term missions as a vehicle for meals at the project each day. We see missions as an opportunity for people to come and experience daily life in Guatemala and experience who we are as an organization. The goal of these trips is to inspire people to form lasting relationships and advocate in the United States. To us, a successful organization is run by people in the community being served and runs year round whether Americans are present or not. These are goals we will always strive for. 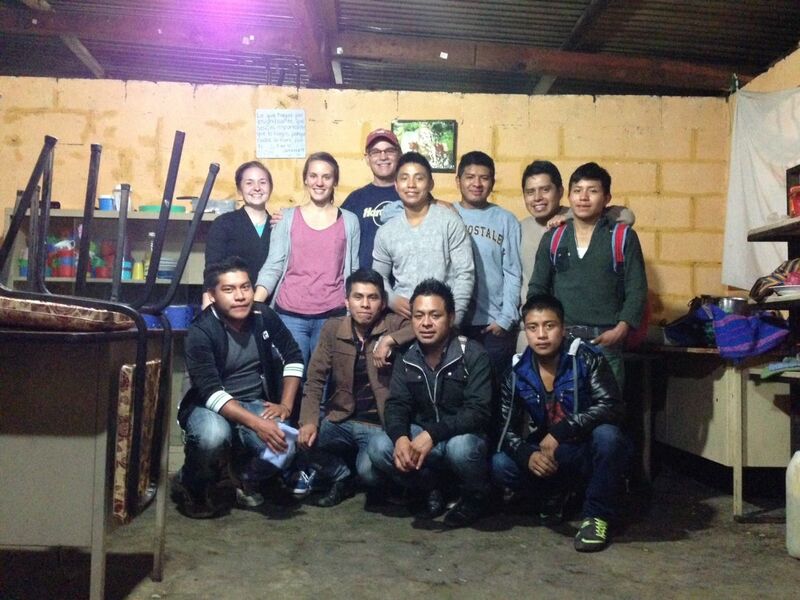 We would be absolutely nothing without our Guatemalan volunteers and cannot thank them enough for what they are doing. Our volunteers work incredibly hard to make sure our organization continues to run in Guatemala and three meals are served every day. We have 20+ volunteers ages 12-26 who work together to buy ingredients at the market, cook the meals, haul the water, wash the dishes and everything in between. Their work starts at 6:30 AM every day and often continues until 10 PM. They try and divide up the mealtimes to make it easier on everyone but no matter how you look at it, they volunteer a lot of time and energy. One of our biggest time expenses is our water situation. Nowhere in Santa Maria will you find anything that would fit our definition of running water in the US. As a feeding program, we use a lot of water. We use it to wash and cook our food, make coffee, wash mountains of dishes, and much more. While we occasionally have water at the house, the majority is hauled by our volunteers. This means carrying a jug which often weighs around 50 lbs from the communal water source to our house. Not to mention it takes many trips to get the water we need for a single mealtime. Another thing you probably don’t think about is the logistics of washing dishes. Our volunteers spend hours each day washing dishes. There are plenty of dishes to go around when you are sometimes feeding 40 people at a mealtime. Keep in mind water must also be hauled for this task. All of this would be a lot of work if it was the only thing our volunteers had going on, but it’s not. The majority of our volunteers are still in school and also work to support their families. Some of them work 13 hour shifts in a factory. Others walk 2 hours to work in the fields for 8 hours and then walk the 2 hours home. Others get up at 4 AM to iron clothes. With all this going on you might ask yourself why they volunteer. Truth is, they absolutely love volunteering. It is a time when they can hang out and serve others. They love giving back to their community. Even beyond that, we have an immense sense of community amongst our volunteers and consider them family. When you spend that many hours together cooking, washing dishes, hauling water, etc., you get to know each other very well. When this feeding program started we were excited that people would be able to eat who usually didn’t. We never could have imagined the impact our work would have on our volunteers. They now have a second place to call home. Maybe one with a little less drama, a little more laughter, and a place where love is always in abundance. Almost all of our volunteers come from broken homes of some sort as alcoholism and abuse run rampant in this village. They now have a place where they can have their needs met and no longer have to look for other, more destructive, ways to meet those needs. We have seen people come out of alcoholism, abusive relationships, overcome suicidal thoughts, depression, and even turn away from past involvement in gangs. Their volunteering gives them hope. When we look at our volunteers and all God has done in their lives we see an incredible hope for the future. It is easy to feel overwhelmed and it is probably safe to say it happens on a near daily basis. We have no special qualifications or superpowers to make us perfect for this task. We as well as our volunteers are merely seeking to glorify God and be his hands and feet. We are continually encouraged by the knowledge that God uses people like us to change the world no matter how unlikely it may seem. We are excited to announce that on the 11th of this month Brennan will be returning to Guatemala for 6 months. She is extremely excited to be returning to Guatemala and have the opportunity to once again be the hands and feet of Jesus to the people of Santa. Emily has plans to return to Santa in January and will remain with Brennan for 4 months. 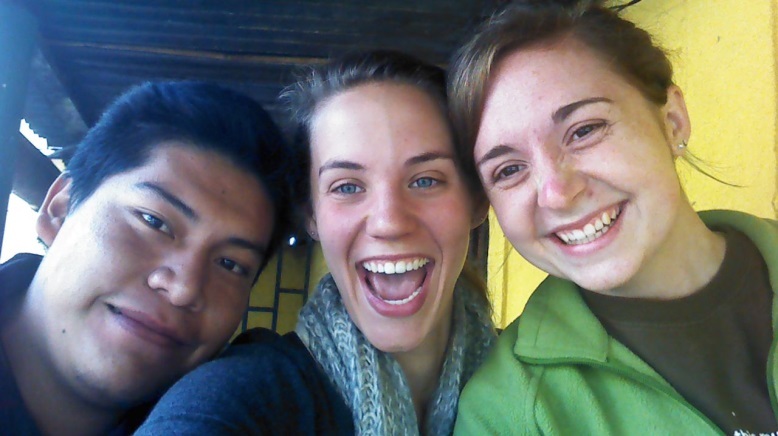 They are both excited about the opportunities they will have to grow the organization while once again living in Guatemala. Above all they are excited to be able to spend time with their best friends: our volunteers. They are looking forward to encouraging them and helping to relieve some of the burden of running the feeding program. Would you please keep us in your thoughts and prayers as we continue to move forward into the future God has for us. 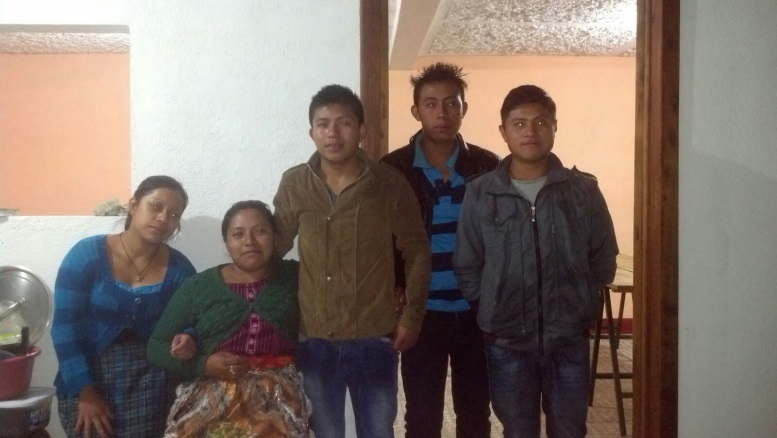 Please pray for continued safety for Santa Maria as the Guatemalan election has finally reached a decision. Pray for Brennan as she moves back to Guatemala and into our new home next week. Pray that God would make clear which short term missions groups should come. Pray for wisdom and understanding as we continue to learn and grow as an organization. As always thank you all for your support. We feel incredibly blessed to have so many people standing behind us.